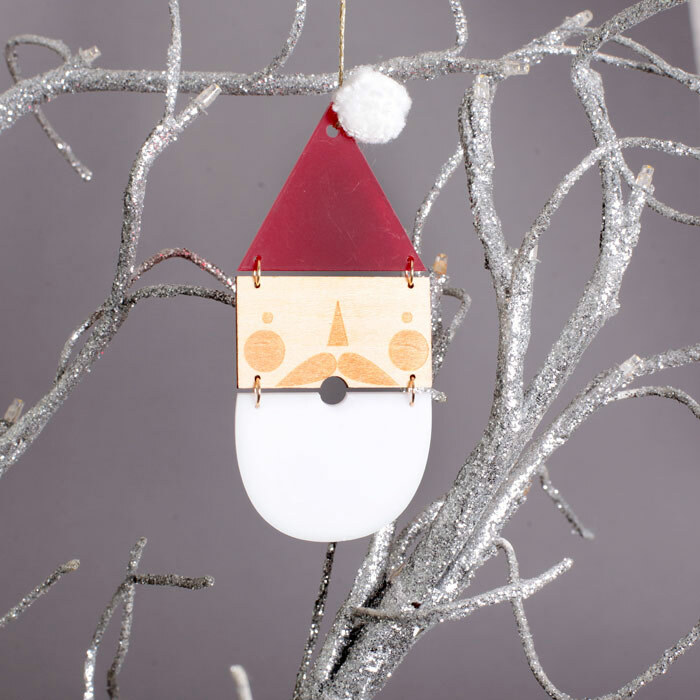 Our Christmas collection includes gorgeous ornaments from our two favourite brands: Meri Meri and Gisela Graham. 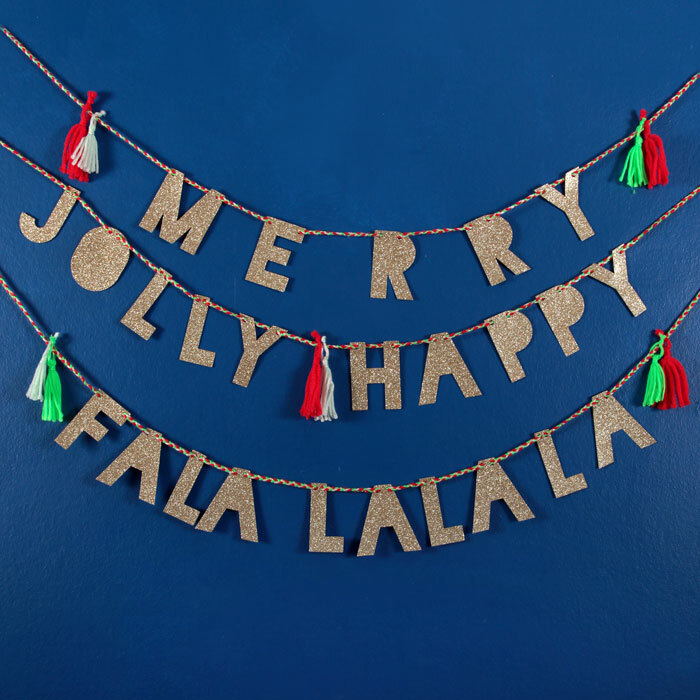 Get glittery, retro and playful with our Meri Meri Xmas Decorations. 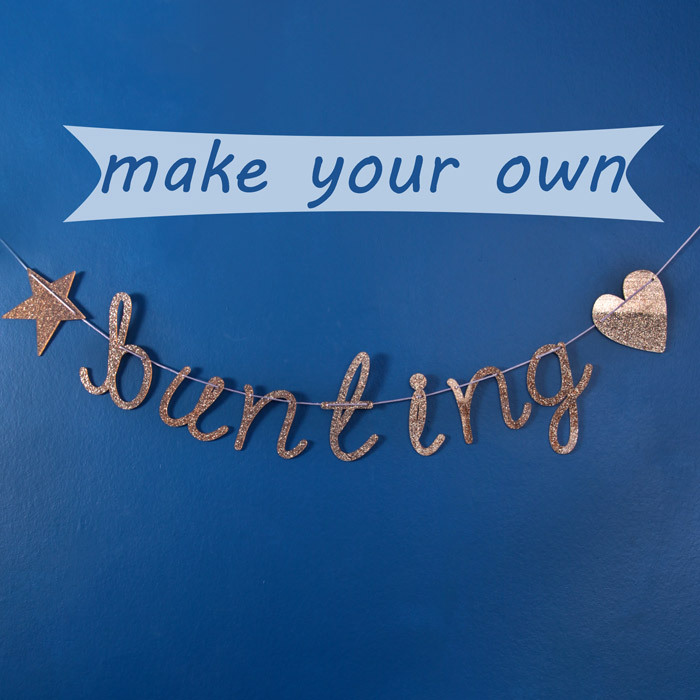 Cute tree ornaments and personalised buntings by Merri Merri look so fun that will wow the whole family. 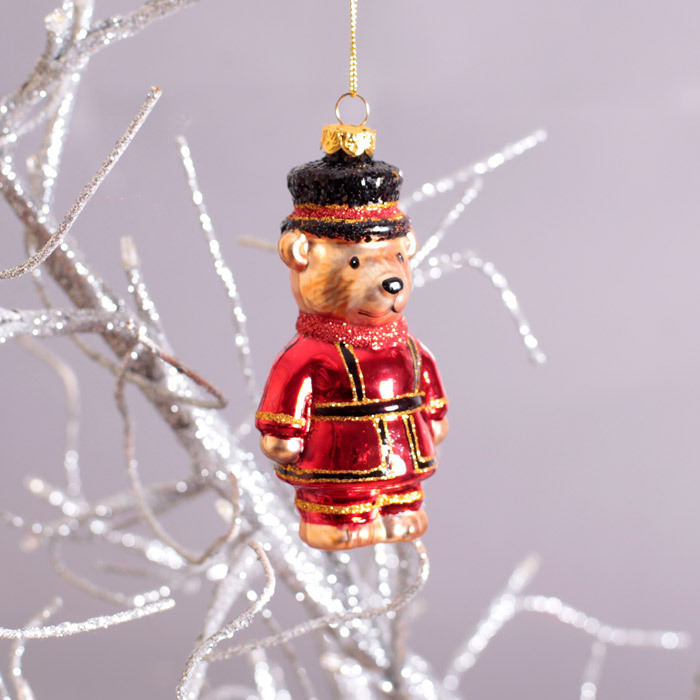 Funny and with a touch of retro kitsch these dazzling tree decoration from Gisela Graham will bring smiles to everyone. 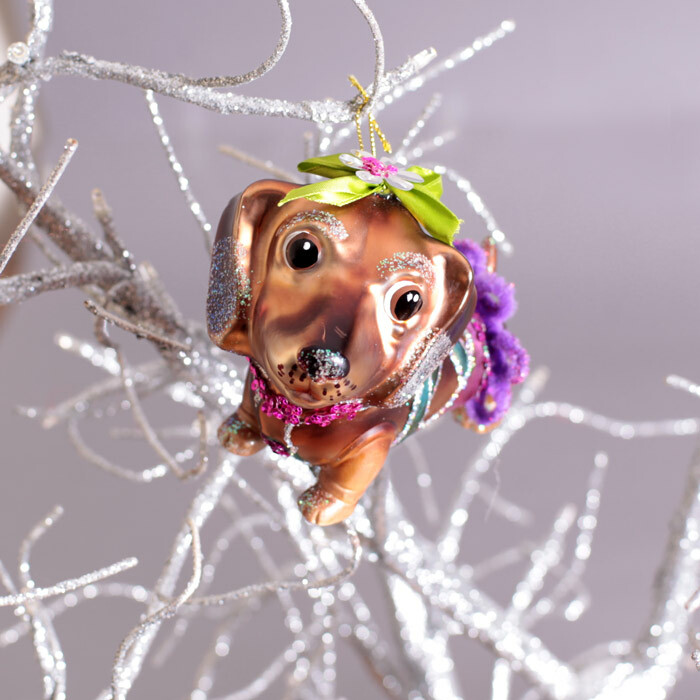 You can find more Gisela Graham Christmas Decorations and Meri Meri Tree Ornaments here. 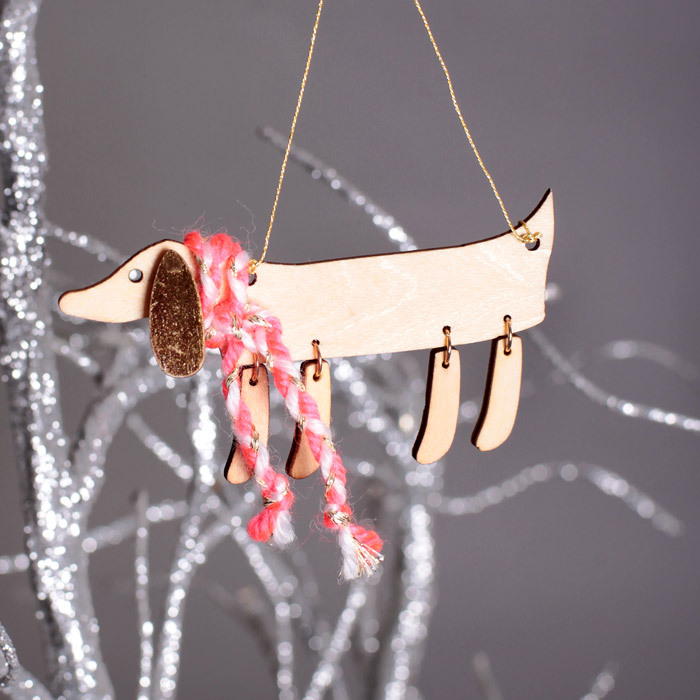 And don’t forget our special offer – 10% OFF on your first order and Free UK Delivery on all online orders. 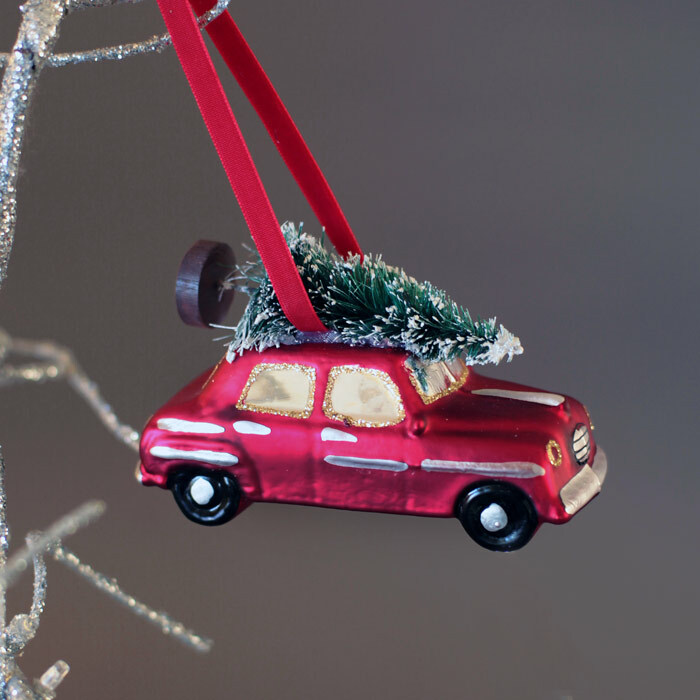 25 Pings/Trackbacks for "Quirky Christmas Decorations – Free UK Delivery"
It is heading to be end of mine working day, even so prior to complete I am reading through this superb submit to enhance my expertise. With regard to ergonomics and the innovative technilogy Heuer replica watches have been the great samples of sports activities watches. When I initially commented I clicked the “Notify me when new comments are added” checkbox and now every time a comment is added I get three emails with the same remark. 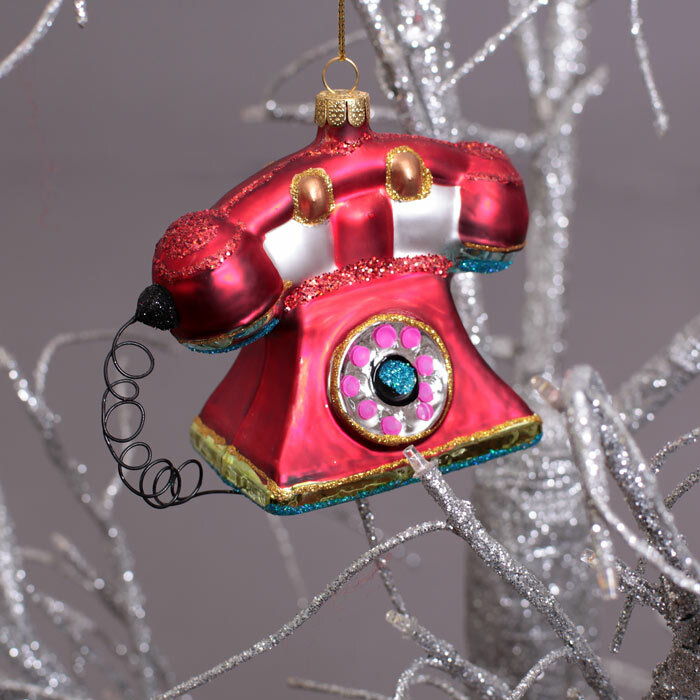 Is there any way you can get rid of me from that provider? Thank you! Excellent way of outlining, and fastidious report to get details regarding my presentation subject issue, which i am heading to convey in university. When I at first commented I clicked the “Notify me when new remarks are added” checkbox and now each time a remark is extra I get a few email messages with the same remark. Is there any way you can get rid of me from that service? Thank you! 1 was designed only for showing seconds and tiny while a different 1 utilizing moment graduations is created for implying hours. That may be the finish of this post. Right here you will discover some internet sites that we assume youll enjoy, just click the hyperlinks. Correct now it appears like Movable Kind is the top running a blog system out there appropriate now. (from what I have read) Is that what you are making use of on your weblog?